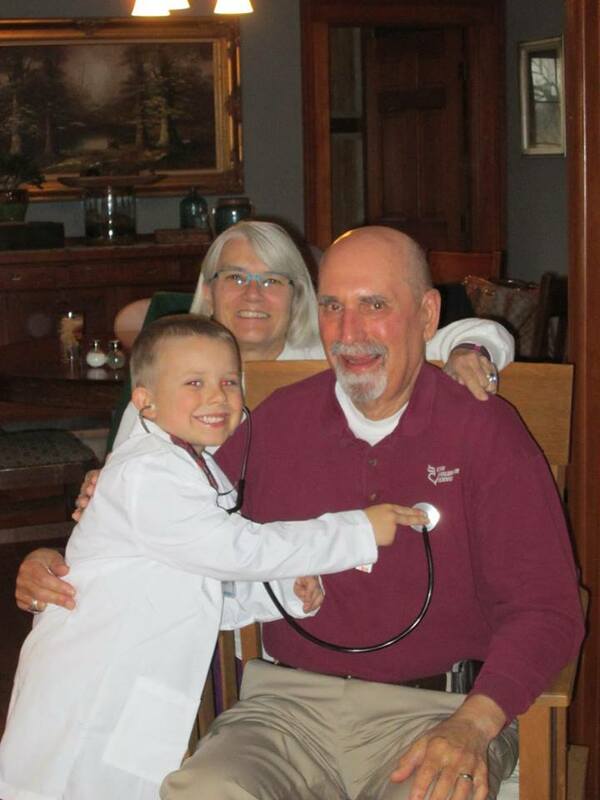 Last night we got to celebrate our youngest grandson's 6th birthday. He is so much fun and even if he is my grandson, he says the funniest things. I hope his mom is writing all of his cute comments down. Almost everyday they have conversations about subjects he is interested in. Recently his family went to the Milwaukee Museum. Learning all about Wisconsin history and walking the streets of Old Milwaukee, Ewan decided he wanted to be a Native American when he grew up. Whatever he does, he is interested in it. He went through the fireman stage, the cowboy stage, and the knight in shining armor stage. Once in a while he revisits these characters, but right now he is all about being a spy. He also likes being a scientist and loves the American Science and Surplus store in Milwaukee, Wisconsin. We had never been to this place, so last week we took a drive to check it out. Oh my gosh, what a fun place. http://www.sciplus.com/ It has so many hard to find items that are scientific from beakers and bottles to educational items like mini motors and circuits. We will be returning. While there we found real cloth lab coats. They even had children's sizes. Perfect for our little scientist. Knowing his other grandma was getting him spy gear which they also had at this store, we decided to buy the lab coat for Ewan. We also found a EMS bag which we filled with medical equipment. He can play doctor with it or a mad scientist. With his great imagination I'm sure he will get a lot of use out of it. Doctor Ewan at your service. He got several other things. 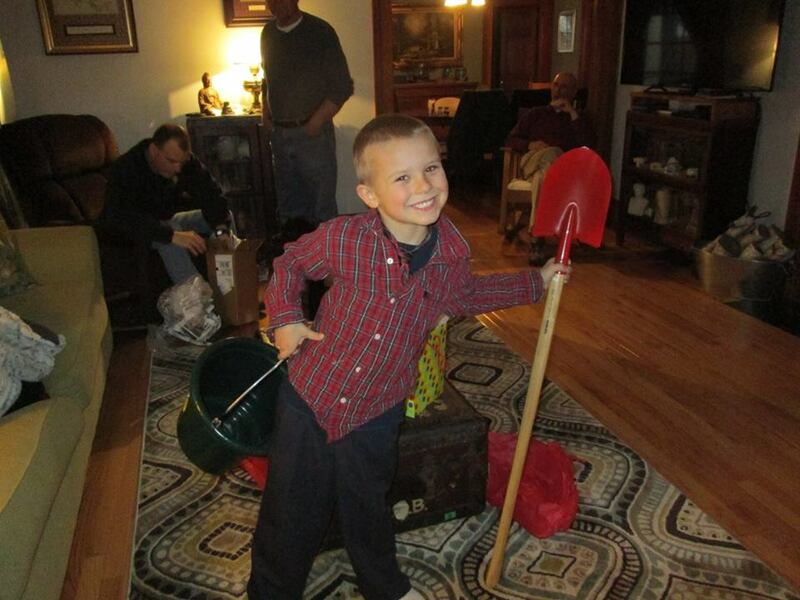 He got his own shovel and bucket to dig worms. Although with all the rain we have had recently, the worms are crawling across the sidewalks and driveways. The robins and other birds are taking advantage of that situation. Ewan with his own shovel and bucket. Gifts galore for this special little guy. We had a cake, but it isn't over yet. He still has his sushi dinner to look forward to with his family. Nana and Papa will bow out of this one. As I have mentioned a few times, sushi is not on my list of edible foods. Then he will be having a friends party this weekend. Happy Birthday Ewan. Always stay as sweet as you are.